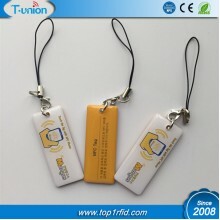 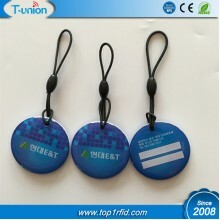 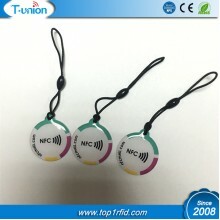 NFC Epoxy Tags, the most significant feature is the wonderful appearance, including any style you want. 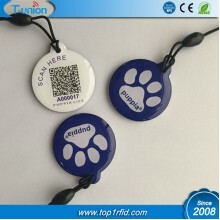 NFC Epoxy Tags are waterproof and wear-resistant. 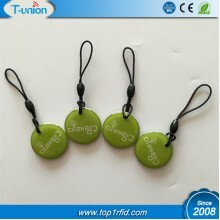 The epoxy pvc material will give the tags one or two sides of protective layers. 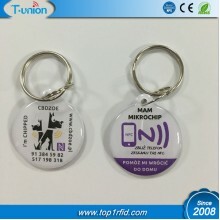 Specification:Item:Ntag216 NFC Epoxy TagMaterial:PVC+ EpoxySize:28x32MMChip:Ntag216Memory:888bytes u..
Specification:Item:Ultralight NFC Epoxy TagMaterial:PVC+ EpoxySize:30x34MMChip:MF UltralightMe..
Specification:Item:Ntag215 NFC Epoxy TagMaterial:PVC+ EpoxySize:55x27mmChip:Ntag215Memory: 504 bytes..
Specification:Item:Ntag213 NFC Epoxy TagMaterial:PVC+ EpoxySize:Dia28MMChip:Ntag213Memory:144bytes u..
Specification:Item:MF DESFire 2K NFC Epoxy TagMaterial:PVC+ EpoxySize:Dia35mmChip:MF DESFire 2K EV1 ..